I just received some really cool sample ornaments from the folks at DEMDACO. 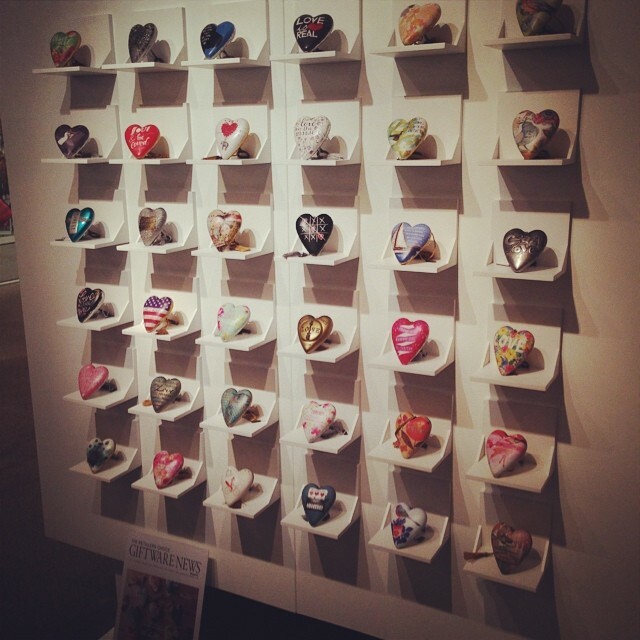 Their giant line of 'Art Hearts' features a great mix of artwork, each with a unique sentiment. These are well made and a fun, creative way to share some love. You can see a nice variety of artwork within the collection. Very fun!